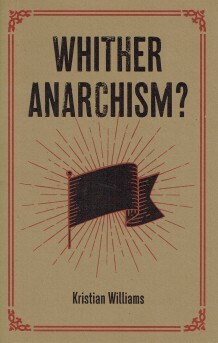 Friday, April 12, I’ll be speaking at OSU on the question, “Is there a future for anarchism?” I’ll deliver a short talk presenting the core of my argument from Whither Anarchism?, and then facilitate a broader discussion on the relationship between political theories and political movements. The latest edition of Submedia’s Trouble series, “ACAB,” is on the history of policing and the police role in society. I make an appearance to talk about slave patrols, counterinsurgency, and resistance.